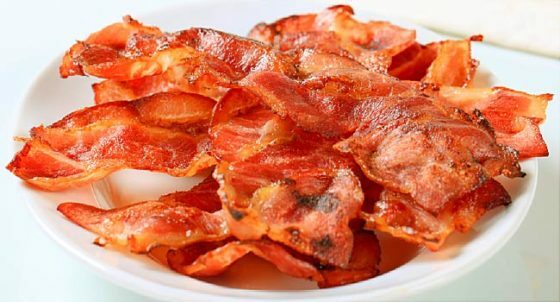 This article was posted in Bacon, carcinogenic, CDC, foods, Government agency, Governments, Headline News, Health, line politicians pockets, processed meats, Raise taxes, Red Tape, World Health Organization. Bookmark the permalink. Follow comments with the RSS feed for this post.Comments are closed, but you can leave a trackback: Trackback URL.